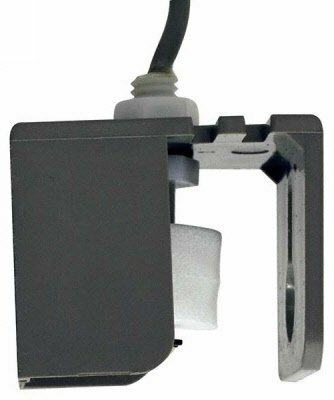 JBJ ATO-Replacement Float Sensor with bracket. The A.T.O. is equipped with (2) float sensors that activate within seconds when your water level drops and automatically refills your sump or tank until it reaches your desired set point. Each float sensor has been designed with an exterior guard preventing snails & hermit crabs from attaching to the sensors. JBJ introduces the TRUE TEMP digital heater controller, the most accurate and precise controller in the aquarium industry. T5HO-48 inch JBJ Aquarium light with LED moonlight. This is the largest of the Trinity illumination series of fixtures.